Dependency-free GameMaker syntax highlighting, pretty-printing, and docs-linking for your website, blog. 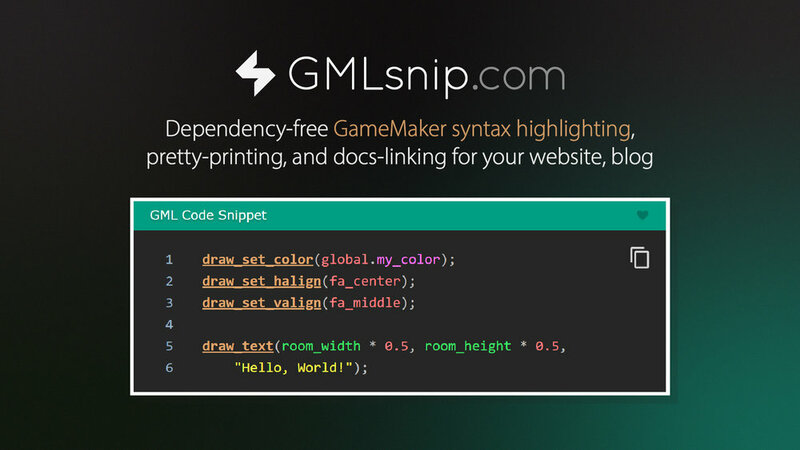 GMLsnip offers free GameMaker Language syntax highlighting, code pretty-printing, and docs-linking across the web. It’s what I use on this blog to create those snazzy code snippets. It's a tool that allows developers to create stylized GML code snippets to embed in websites of their own. It renders code snippets in browsers just as they appear in the Studio IDE. This project was originally created specifically for The Step Event, but the project's gone open source and is available to all of the GM community. View the .gif below to see GMLsnip in action. Color-coded syntax near-identical to what you'll find in GameMaker Studio 2.x. Like what you’re hearing? Well, that’s only half of it! GMLsnip offers a standalone browser extension. 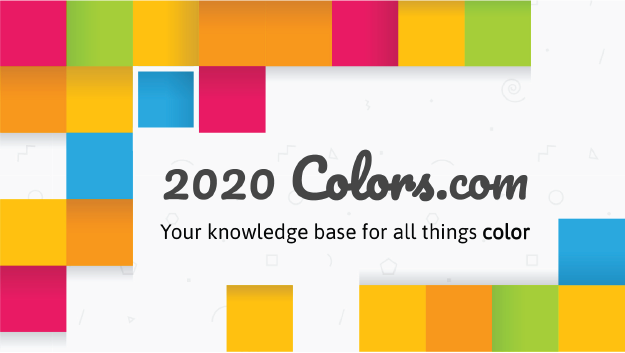 Once installed on either Chrome or Firefox, you'll see dull and incorrectly-colored GML code transform into pretty-printed, colorful code snippets across the web. 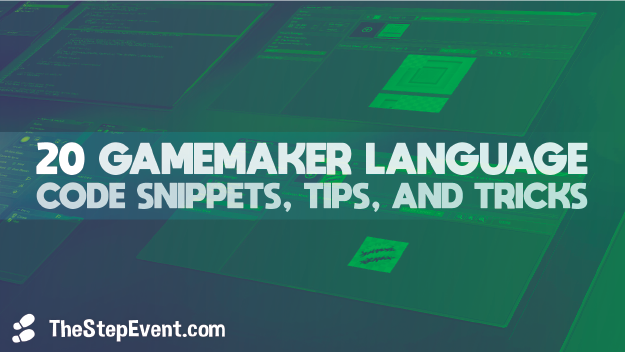 Add a coat of fresh paint to /r/gamemaker, the YoYo Games Forum, and the official GameMaker Docs. If you’re a web developer, don’t forget to check out the Github repos associated with this project. If you have questions about GMLsnip, there’s an extensive Frequently Asked Questions section you can poke around.